The key to making great pizza is precision—it's the only way to get consistent results, or to experiment with new ingredient ratios. And the best way to be precise in the kitchen is with a digital scale. Our most highly rated scale is ideal for pizza-making, thanks to a pull-out display that might otherwise be obscured by large bowls. A wooden pizza peel is a necessary tool for most people who make pizza at home—there are relatively few people who have the skill to assemble a pizza in the small window of time during which it'll launch without sticking to a metal peel. Wooden peels absorb more moisture and have rougher surfaces than metal, so the stretched dough will stay loose and remain easy to launch for longer. It doesn't hurt that this one's particularly good looking. If your giftee is new to pizza-making, or has only tried out pan pizzas and pizzadillas, a metal peel is what they'll need in order to try their hand at other styles. We recommend the Kettle Pizza Pro-Peel—Kenji has been using his to retrieve pies from hot ovens for years and, unlike thinner-gauge models, it shows no signs of bending or warping. If you know anyone who is making pizza at home and they're cutting up slices with a dull wheel or, god forbid, a knife or scissors (just like in Rome! ), then do them a solid and get them a sharp new pizza wheel. There's really no reason a pizza fanatic shouldn't have one, and if they don't, then their bonafides seriously need to be checked. 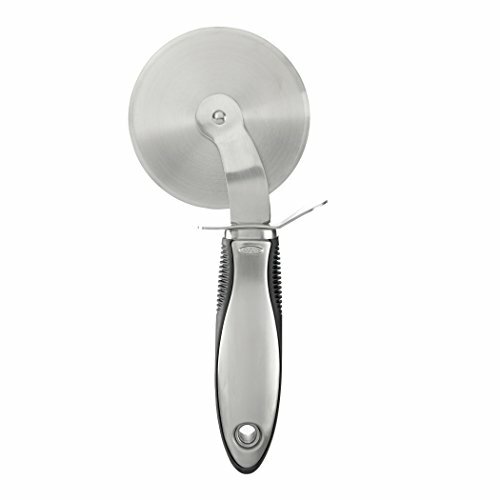 It's literally the best tool for portioning pizza without upsetting the toppings and dragging cheese all over the place. 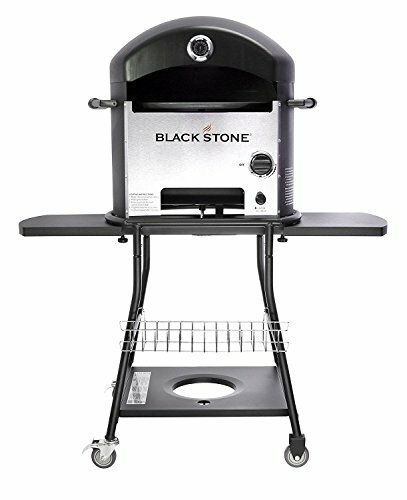 A backyard pizza oven is the gift every pizza nerd yearns for, whether they have a backyard or not. After studiously considering Kenji's in-depth review (including the video above), I'd personally take the Uuni, since I actually don't have a yard and it's portable. The Roccbox is portable, but it's pretty heavy (and pricy), so it would probably be better for someone with the space and determination to use it, and use it often. The Blackstone is the cheapest of his top three picks, and produces ample heat (and thus good 'za), but since you can't use handled pans in it, it's a bit more of unitasker than the other two. If you're thinking about buying one of these, do watch the video or read the full review to get a better idea of what each excels at, and where they fall short.